My skin has been on point lately and I hope to eventually tread into the flawless skin category of the Naomi Campbells and Viola Davis(es) of the world (alllll this yaaaasss). I owe it all to two things, 1. a cleansing facial brush and 2. a gentle toner. I have been toying around with the idea of buying a Clarisonic brush forever but honestly, I am way too cheap to purchase one (aka I would rather buy shoes). I have used the Olay Pro X face brush in the past and loved it. However, the brush stopped working and this is when i stumbled on the Sephora Dynamic Duo Face Brush . 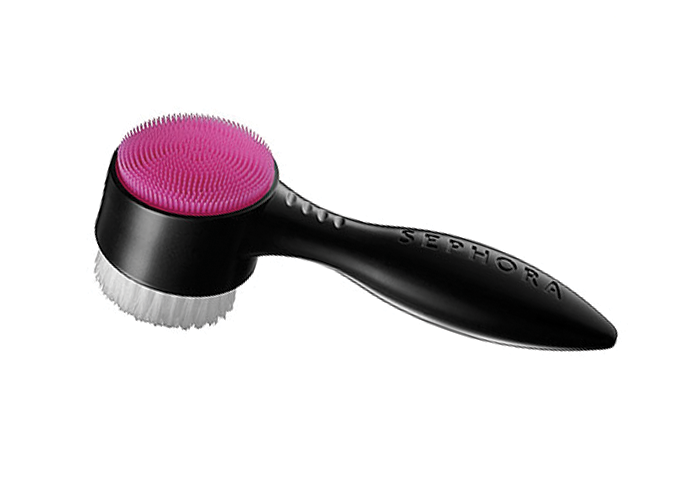 The brush features two sides, a nylon brush and a silicone brush. I tend to use the silicone side daily because its a little less harsh. I use the nylon brush when I wear more than my typical amount of makeup. What I like about this brush is that it leaves your skin feeling super clean and soft. 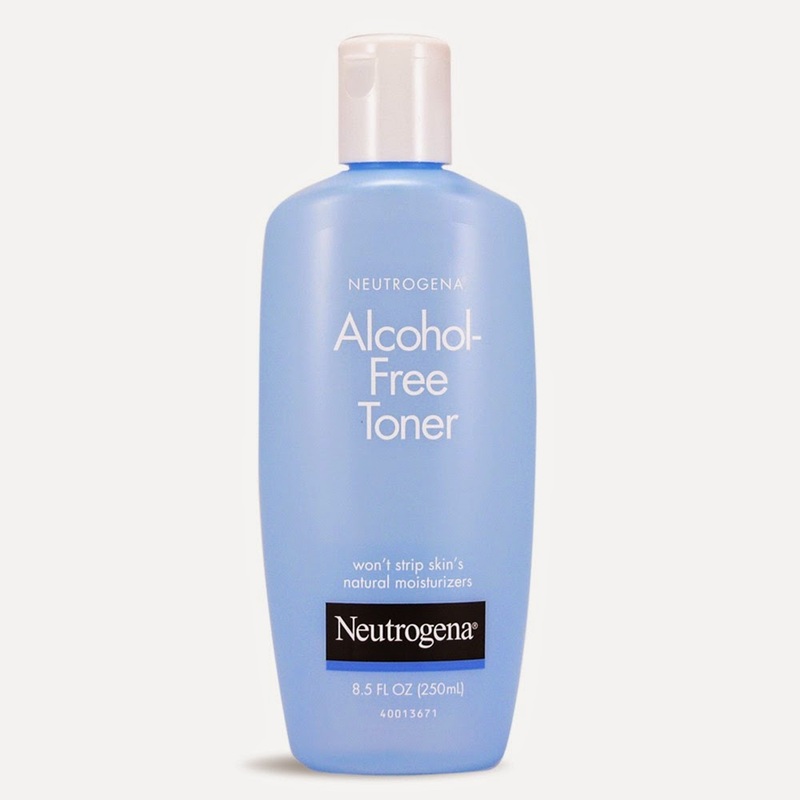 After cleansing I use the Neutrogena Alcohol-Free Toner. I like this toner in particular well because its alcohol free (duh!). There is none of the typical stinging or dryness that is associated with alcohol based toners. Toners are amazing because they pick up where cleansing left off. You would be amazed at the dirt and grime that is still left over on your skin. All in all these two products have left my skin clean, clearer, and brighter. Do you use a toner and face brush?